"The closer he got, the brighter that red became. It was a rose—a rose that had no earthly business growing there, right in the middle of all that dust." My Thoughts: First of all I have to start by saying that I was given this book by the publisher so I could review it but that doesn't effect my opinion in any way. 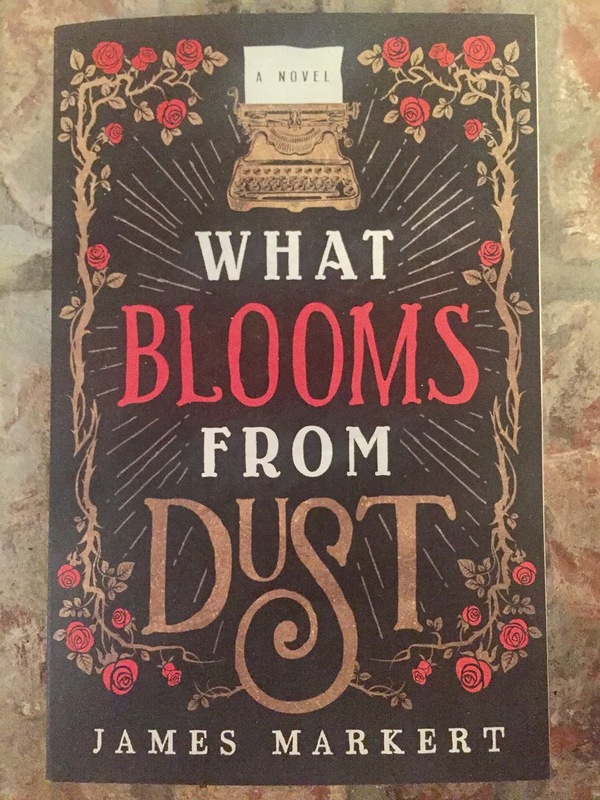 I was immediately interested in reading this book because eI love historical fiction and the dust bowl is one of those moments I love to learn about. This story has so much going for it and really is a memorable read. The characters Markert makes are well made and the whole store is beautifully woven together.